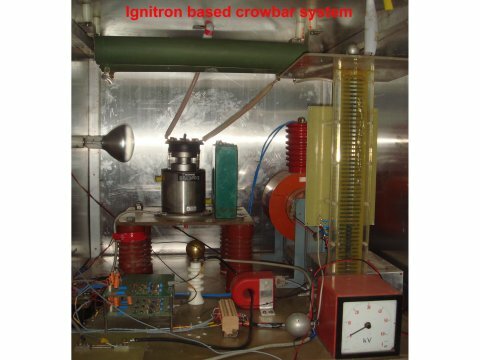 Since in a tokamak reactor the plasma produced by Ohmic loop voltage can not increase the plasma temperature beyond few keVs, RF power is required to heat the plasma to ignition temperature of fusion reaction which is around 40 keV and the RF power required is around 30MW in the frequency range of 10-100 MHz which is the ion cyclotron frequency (or its harmonics) corresponding to the central magnetic field in a tokamak. 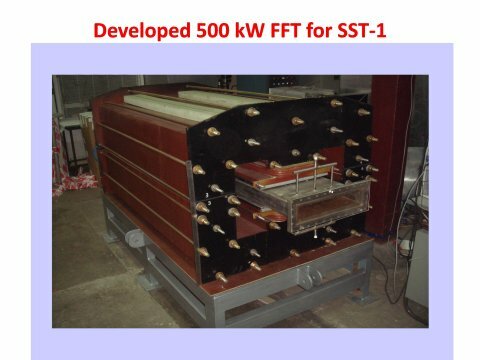 Although the final RF power requirement for generator is 30 MW. 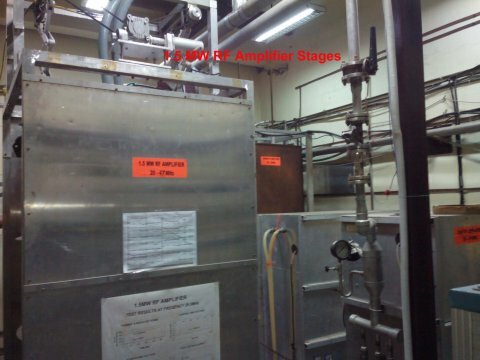 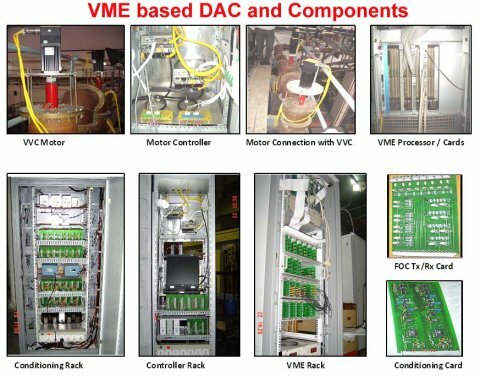 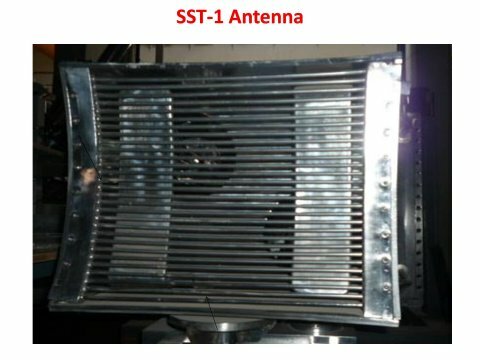 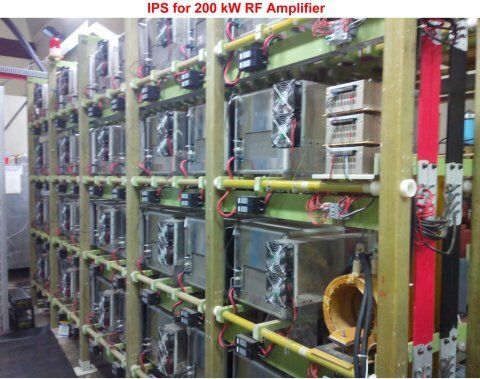 The building block of RF system is 1.5 MW. 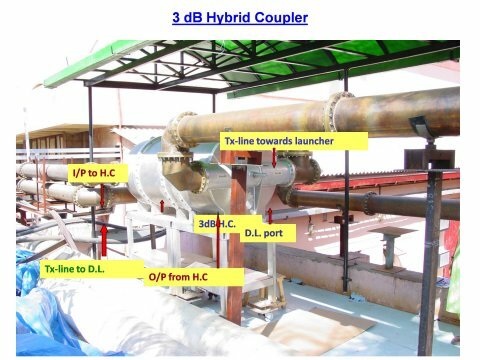 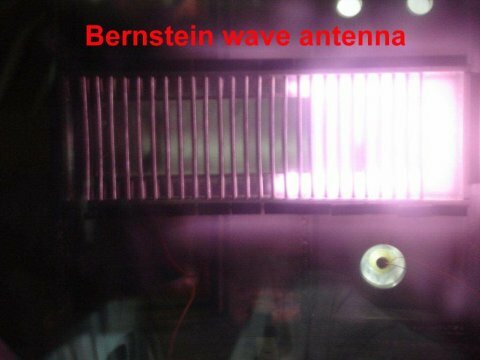 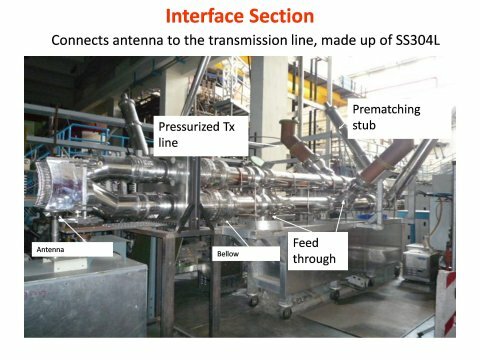 One can combine RF generators with the help of Transmission line and intoduce RF power in the tokamak through multiple antennas. 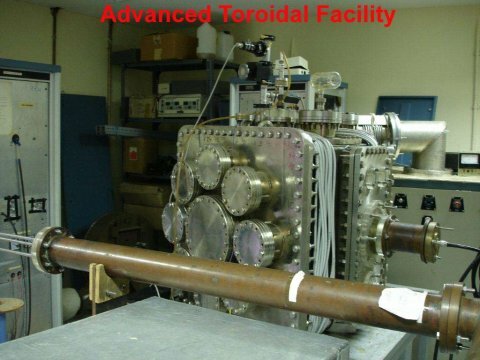 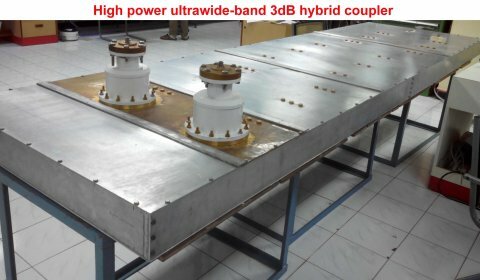 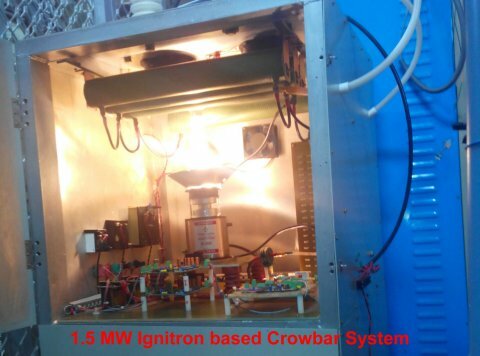 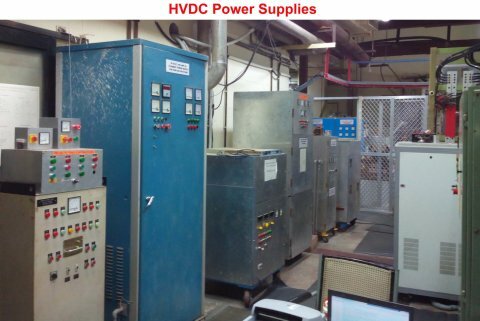 The major responsibility of ICRH division is to develop high power RF systems and introduce RF power to do experiments like pre-ionization, current ramp-up, heating, wall conditioning in tokamaks like ADITYA and SST-1 and also to develop the RF systems for future fusion grade tokamak reactors for self-sufficiency using indigenous developments.